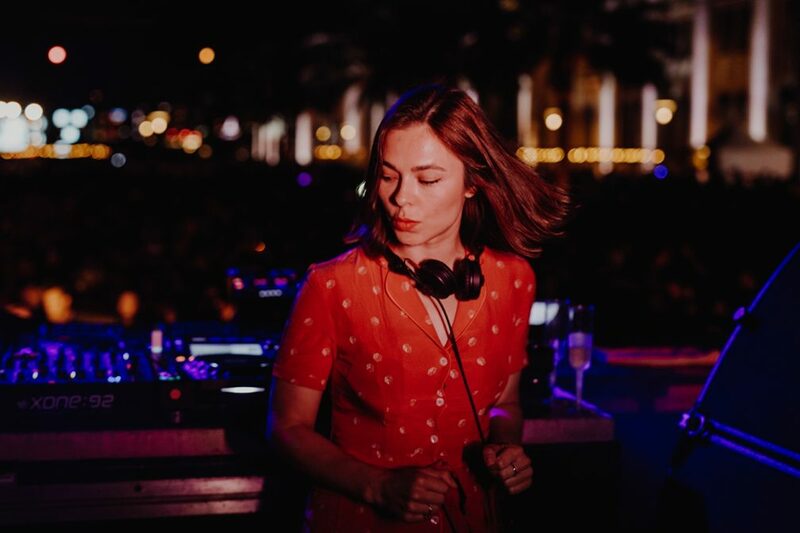 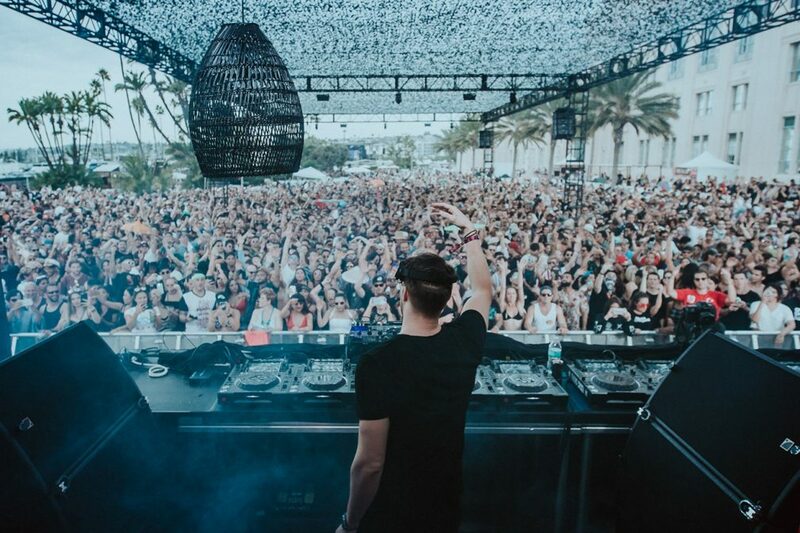 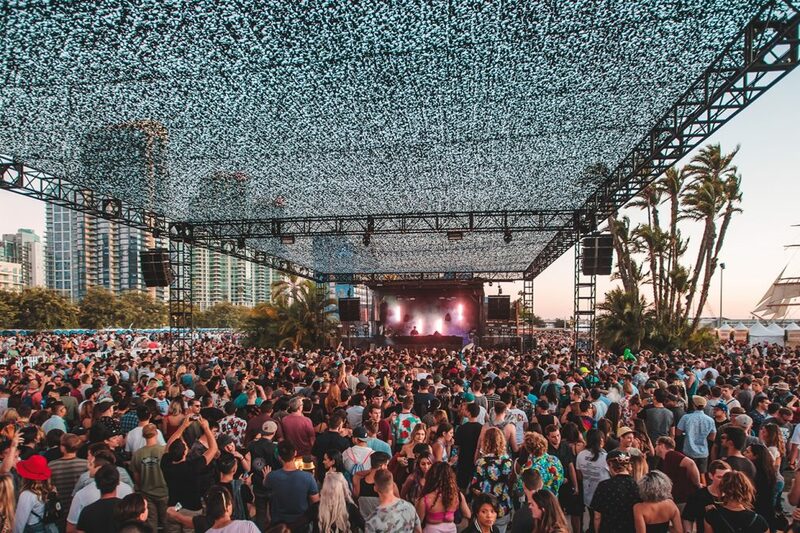 Once again, San Diego’s CRSSD Festival has stationed itself on the forefront of the West Coast’s robust electronic music scene following the wrap-up of their eighth house and techno spectacular. 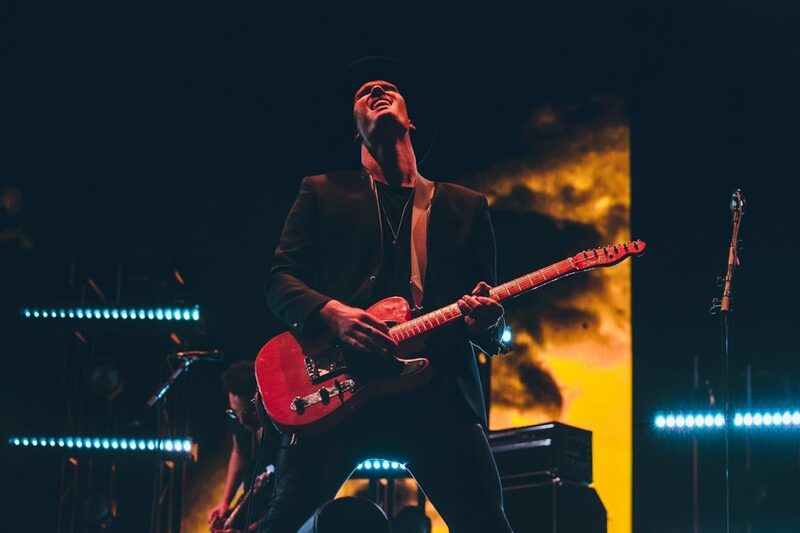 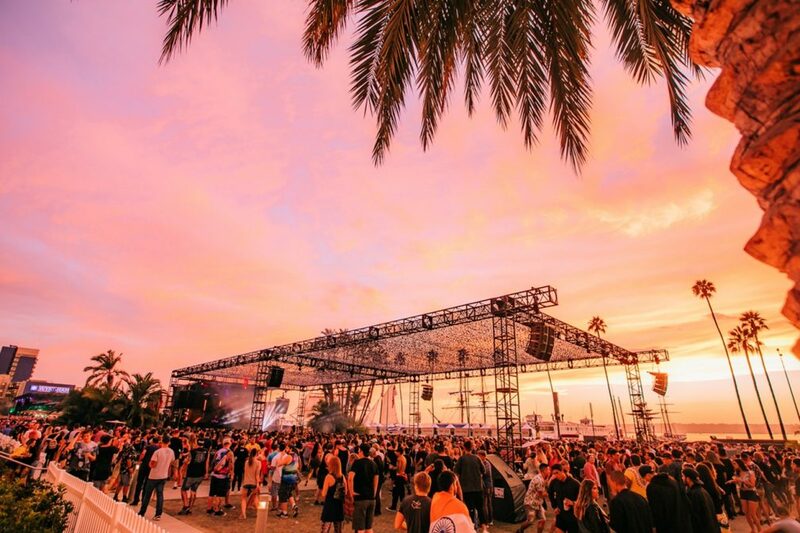 The bi-annual oceanside music event regaled its grateful crowds with a top-notch festival formula that keeps both domestic and international audiences coming back for more. 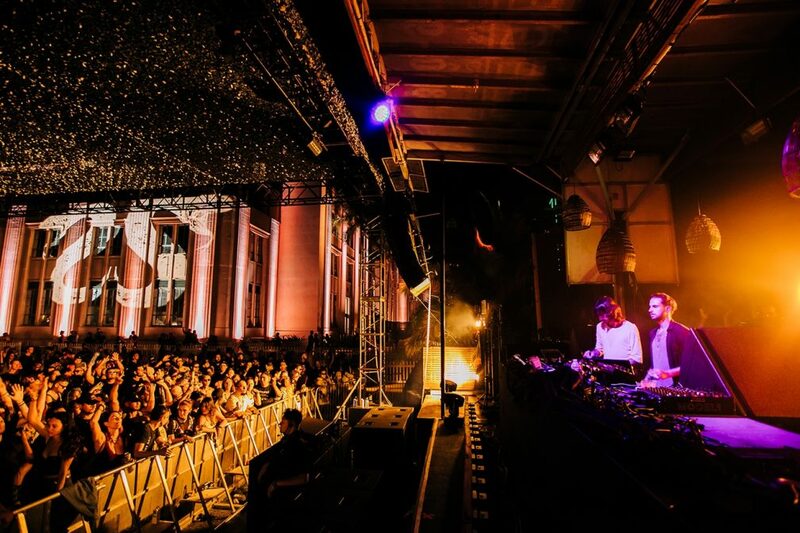 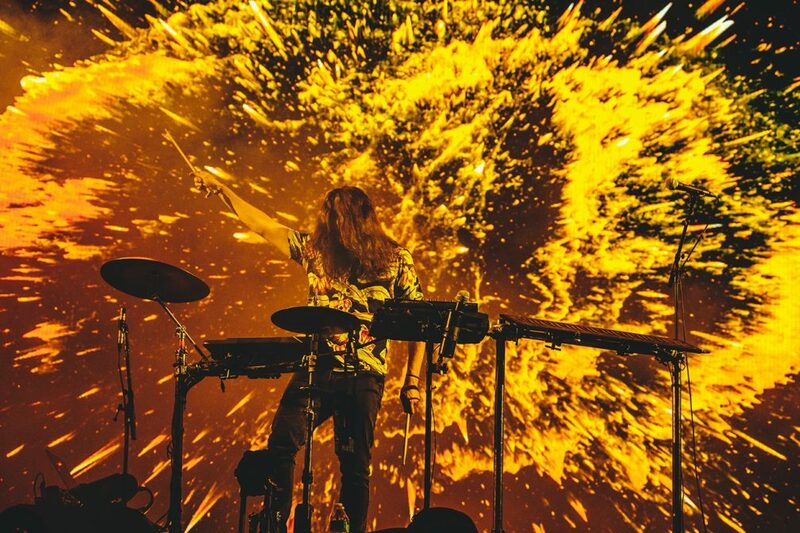 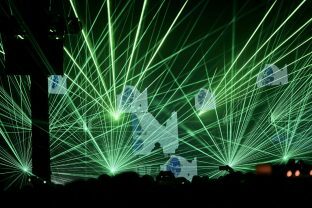 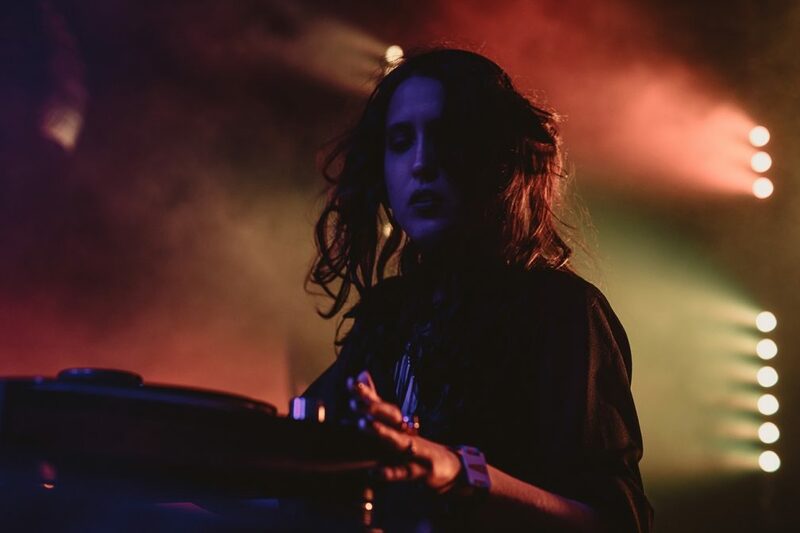 Mixmag has made it a tradition to venture down to the beautifully arranged event and bask in its bombardment of scintillating music and positive energy. 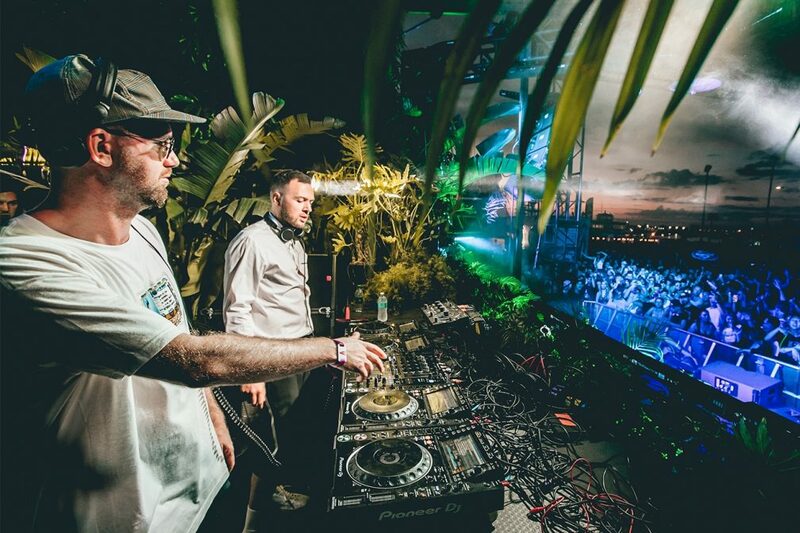 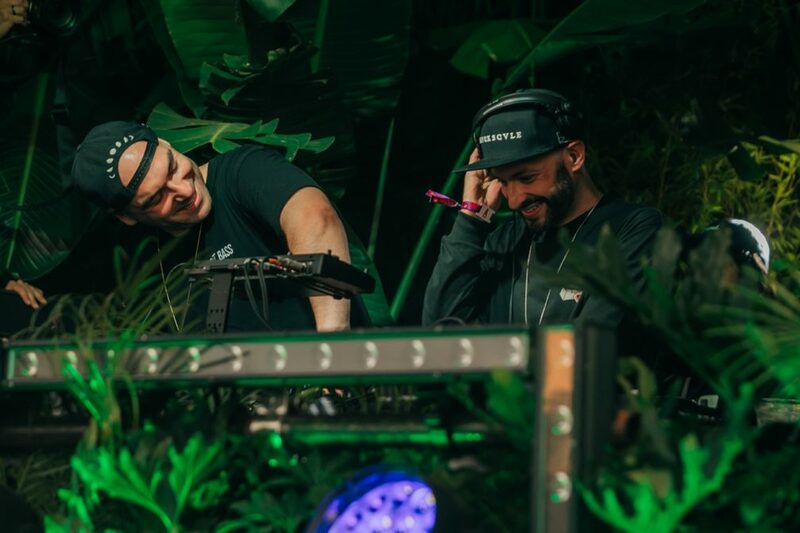 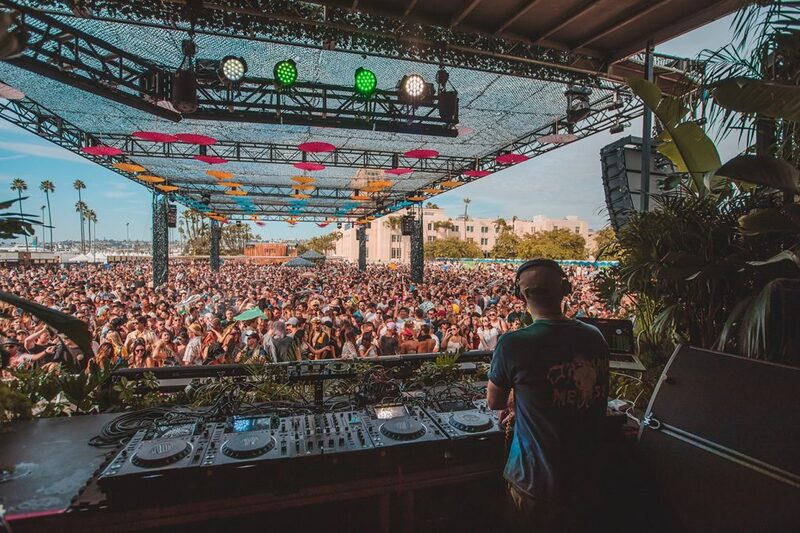 With its finger on the pulse of California's deep underground inclinations, CRSSD Festival's artist imports included the likes of Bob Moses, Duke Dumont, Hayden James, Dusky, Anti-Up, Enzo Siragusa, John Digweed, Mind Against, Helena Hauff and much more. 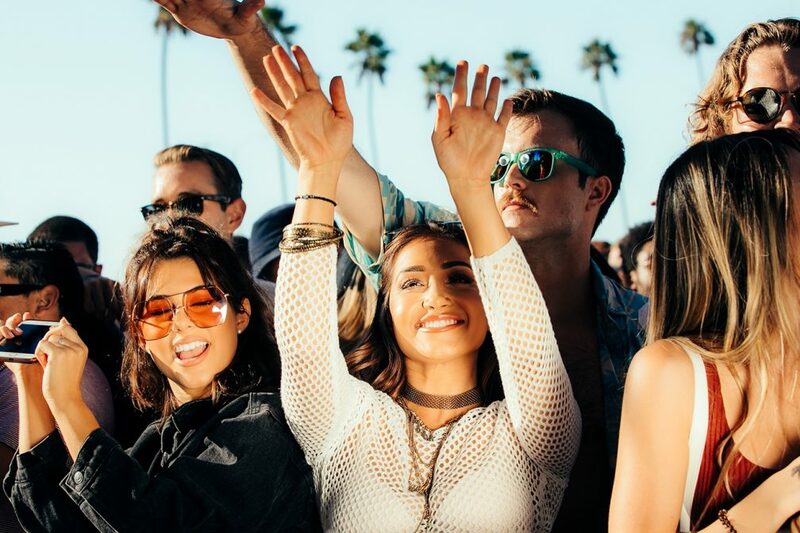 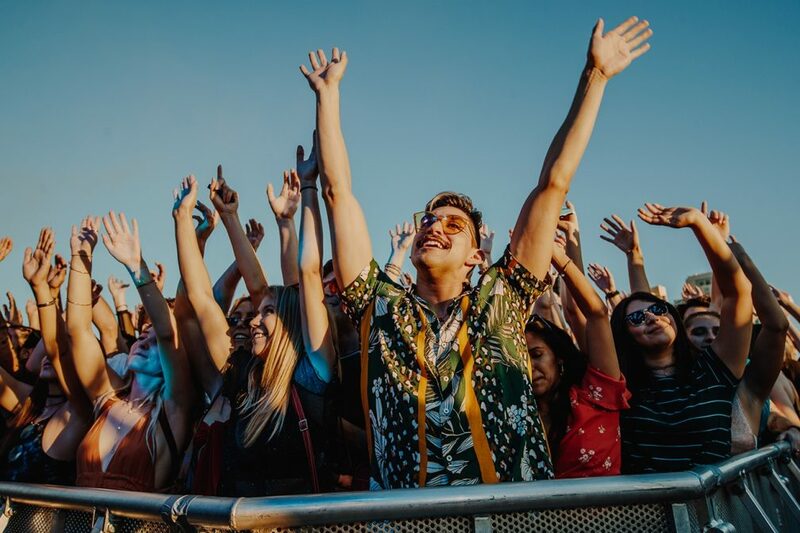 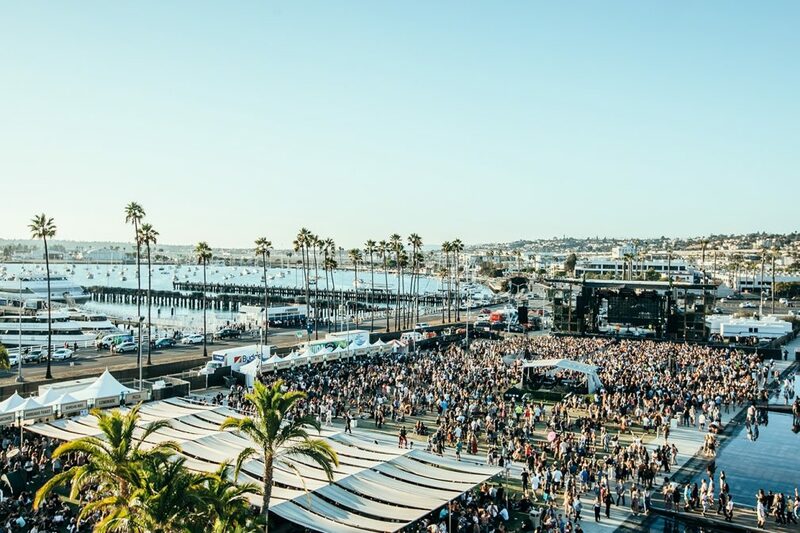 Devoid of drama and oozing with rapport, the only complaint that anyone could have of CRSSD Festival is that it doesn't happen more than two times a year. 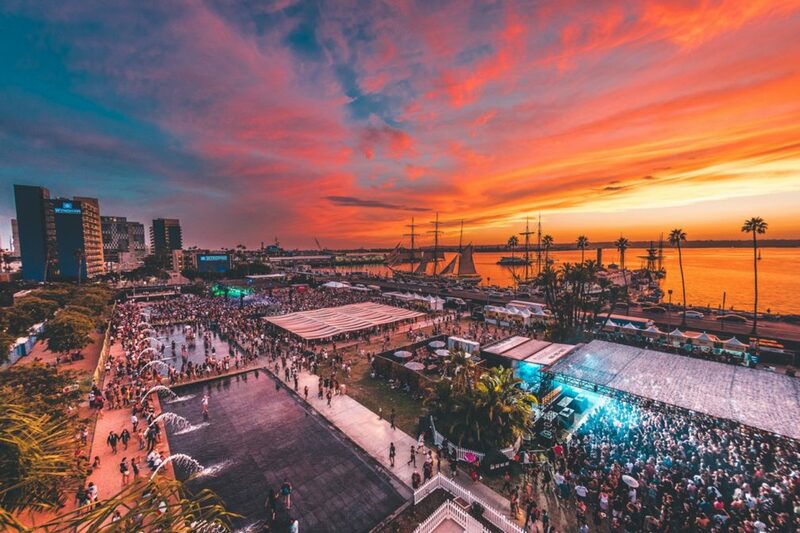 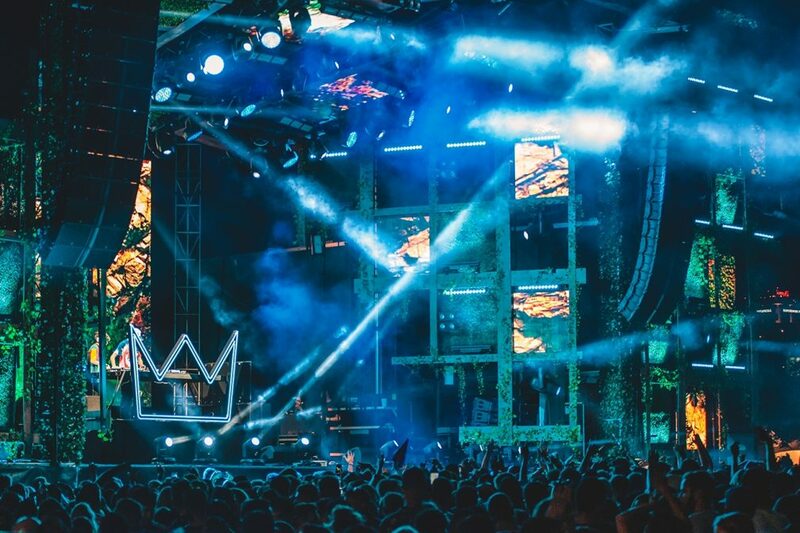 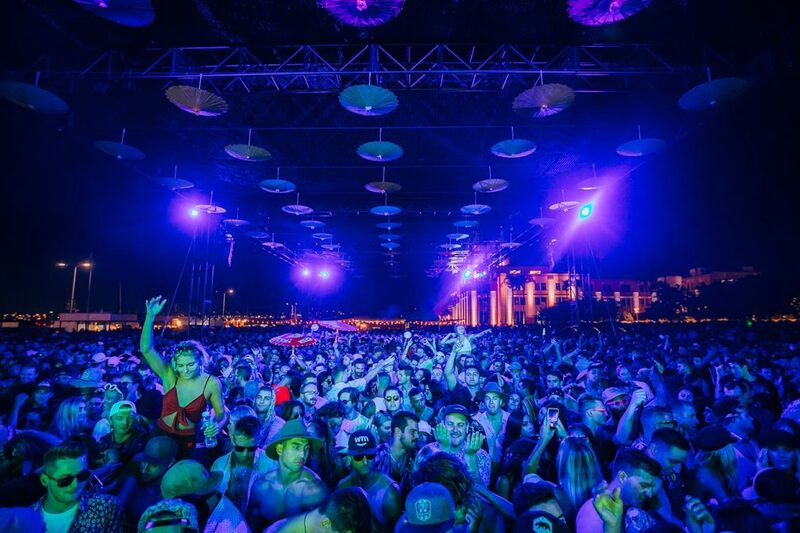 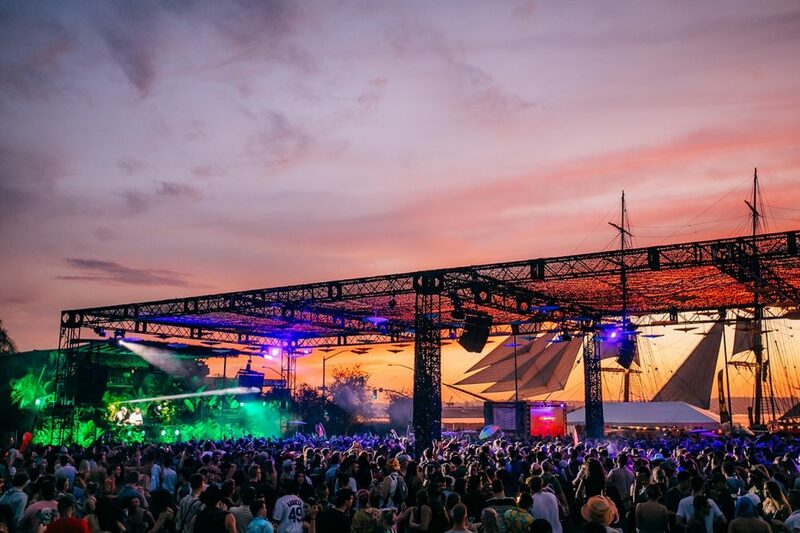 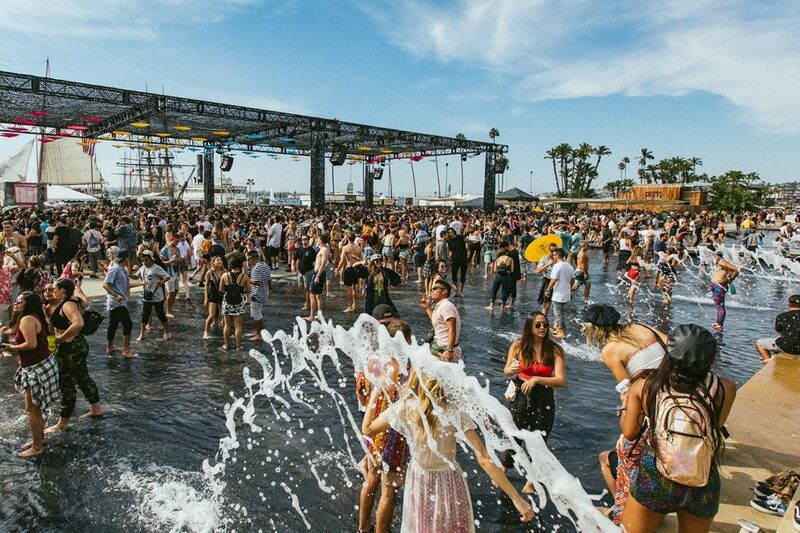 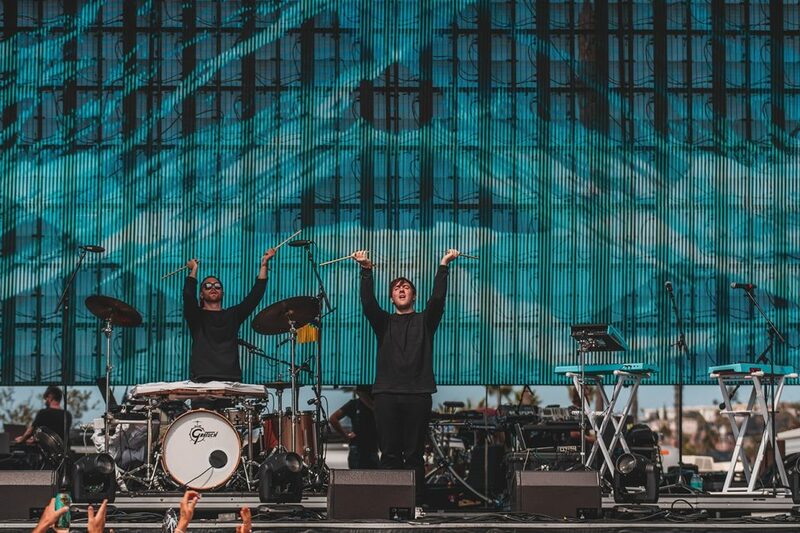 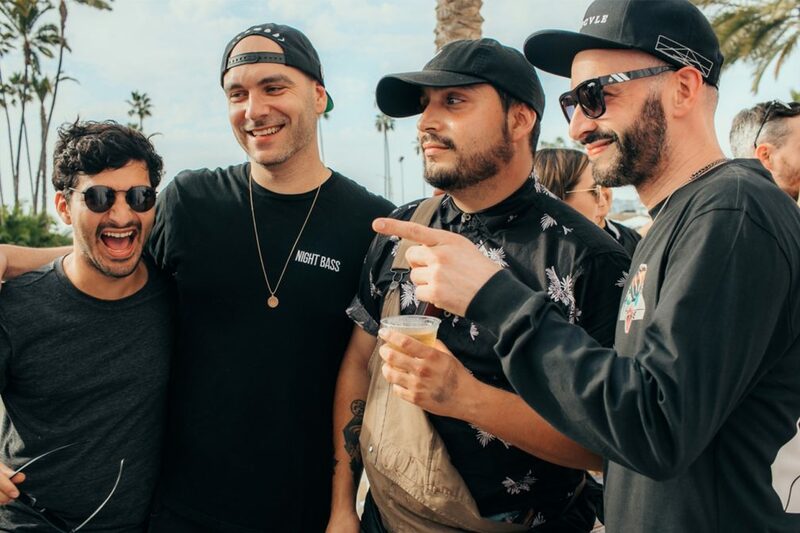 Mixmag tips its cap to the FNGRS CRSSD team for organizing and pulling off what has quickly become Southern California's best electronic music festival.